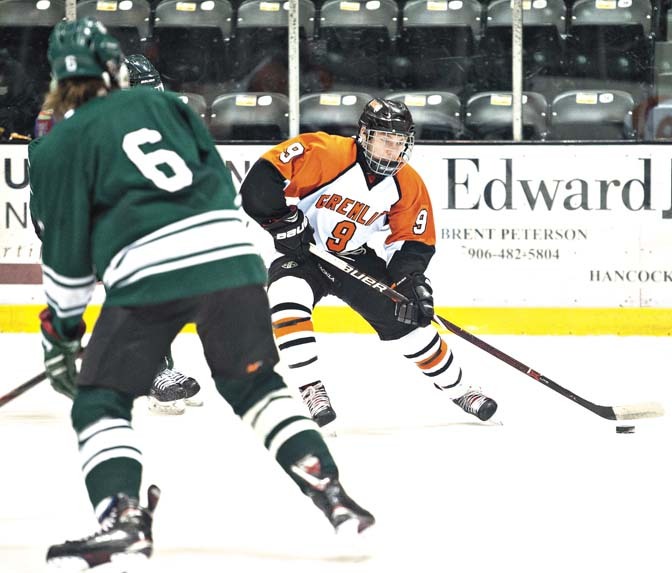 David Archambeau/Daily Mining Gazette Houghtons’ Justin Norkol controls the puck in the offensive zone while Jeffers’ Evan Larson (6) defends during a semifinal game of the Region 17 Tournament last Tuesday at the MacInnes Student Ice Arena. The Gremlins won the game, 9-0. SAULT STE. MARIE — If there is something the Houghton Gremlins hockey team knows for sure, it is that nothing they do from here on out will be easy. To be fair, nothing has come easy for the 19-5-1 club to this point in their season. The Gremlins do not boast a Brent Loukus or an Austin Salani who can create offense seemingly out of nothing. What they have is a score-by-committee mentality that starts with coach Corey Markham’s willingness to play all three of his lines no matter the situation. He is not kidding. Junior center Carson Stevens had three goals all season and then notched two goals in two games in the regional tournament. Junior forward Jiseung Choi scored six goals all season and scored the game-winner Saturday. Tucker Tapani has six goals. That type of production can help a team make a deep playoff run and that is exactly what the Gremlins are hoping to do, especially after seeing Hancock win a state title, Calumet make it to the state championship game and then Hancock get to the semifinals last season. Markham’s team is built from the back end out, and that is part of why going three lines deep offensively works as well as it does for the Gremlins. It all starts in goal with sophomore Jimmy Pietila. Pietila went 13-4-1 in 18 appearances during the season, racking up a 1.79 goals against average and a .917 save percentage. In the regional tournament, he lowered his goals against to 1.20 and his save percentage rose to .938. Markham was very pleased with the effort Pietila gave him on Saturday. In front of Pietila are seniors Kevin Bostwick, who serves as team captain, and Justin Norkol, two four-year players who have grown into leadership roles this season. 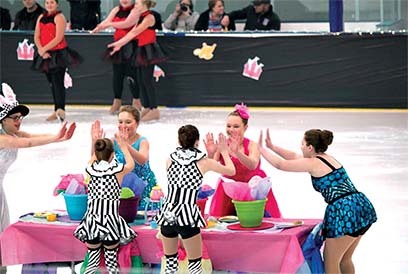 Markham singled them out before the tournament for how hard they each have worked to get to this point, and in the game against Calumet, even the casual hockey fan could see them make the extra play in order to block or shot or get a puck cleared out of the zone. They have rubbed off on the rest of the Gremlins’ younger defensive core. 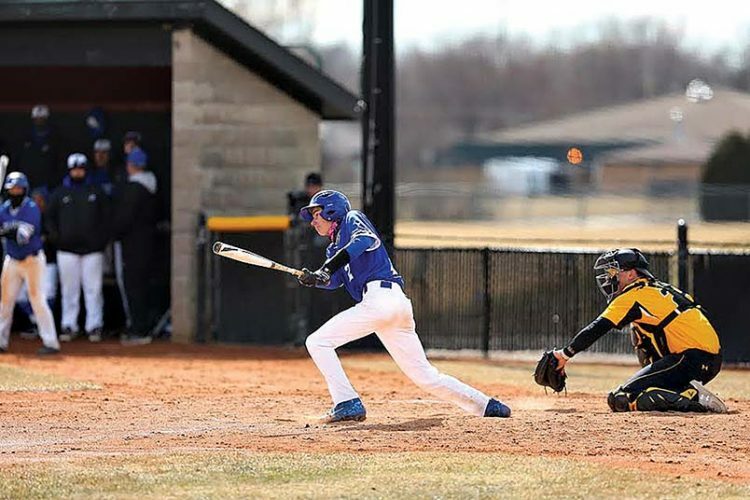 Sophomores Dane Johnson and Milo Schaefer and senior Jett Heinonen have learned a lot from being around Bostwick and Norkol in practice, and that experience has translated to strong play during the regional tournament by all three. However, no matter how good Houghton is defensively, it will be the depth of their offense that will have to come through, especially Wednesday evening when the Gremlins face the Alpena Wildcats. The Wildcats are 20-4-1 on the season, but much of that is fueled by the goaltending of Cooper Black. In 22 regular season appearances, Black went 19-2-0 with a 0.87 goals against average and a .964 save percentage, meaning that, essentially, as long as the Wildcats’ scored, they would be fine against whomever they played. He only surrendered three goals or more once this season in a loss to Gaylord. His other loss was a 1-0 defeat at the hands of Marquette. 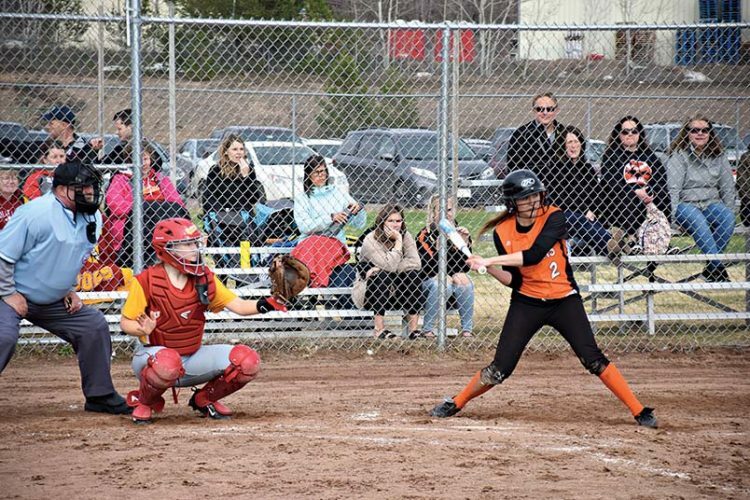 Black racked up two shutouts on their regional tournament in wins over Sault Ste. Marie and Cheyboygan. The Wildcats also feature two high-end scorers in Colby Plowman and Kyle VanDusen. Plowman and VanDusen led the team in the regular season with 42 points each. Plowman has added another eight in three playoff games. VanDusen has five in the playoffs, all goals. The Gremlins and the Wildcats will meet Wednesday at 7 p.m. at Big Bear Arena in Sault Ste. Marie.